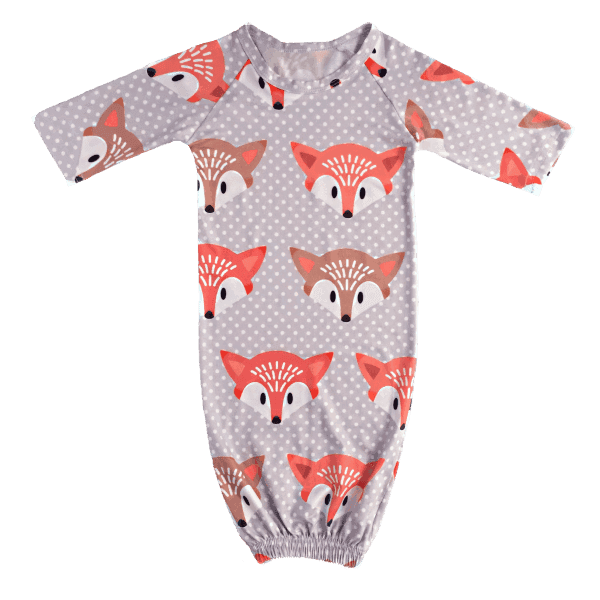 NEWBORN BABY SLEEPER GOWN IN ADORABLE FOX PRINT. FULL LENGTH WITH A CINCHED HEM TO KEEP THOSE TOES WARM. 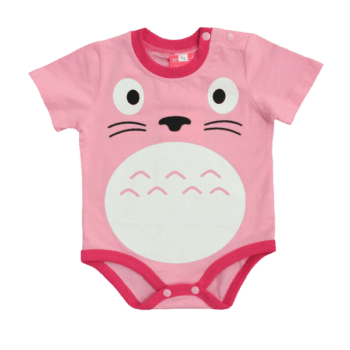 AVAILABLE IN SIZES TO FIT FROM NEWBORN TO 6 MONTHS OF AGE. 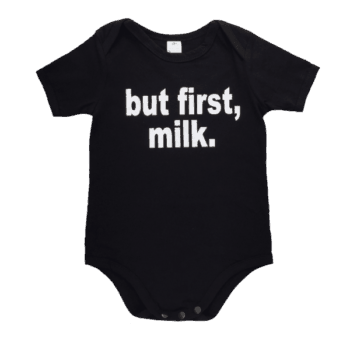 A BABY SLEEPER GOWN IS IDEAL FOR THOSE NIGHT TIME NAPPY CHANGES AS YOU ONLY HAVE TO PULL UP FOR ACCESS! 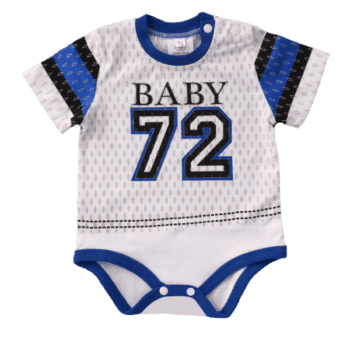 AN ESSENTIAL GARMENT TO KEEP BABY SAFE FROM DANGEROUS LOOSE BLANKETS WHILE SLEEPING.